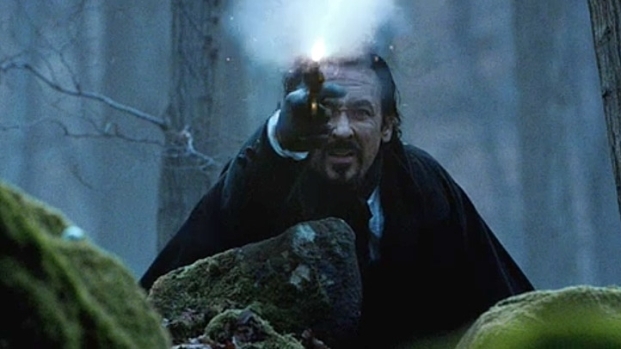 This Week's New Movies: "Five-Year Engagement", ""The Pirates! ", "Raven" & "Safe"
"The Pirate! 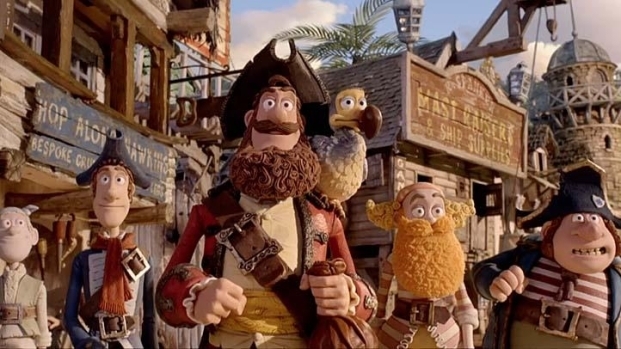 Band of Misfits"
From Aardman Studios, the brains behind "Wallace & Gromit" and "Chicken Run," comes this animated adventure about Pirate Captain (Hugh Grant) and his quest to beat out his rivals Black Bellamy (Jeremy Piven) and Cutlass Liz (Salma Hayek) for the coveted Pirate of the Year Award. Opens April 27. John Cusack stars as Edgar Allen Poe in this period thriller which finds the great writer on the trail of a murderer who uses Poe's own stories as inspiration for his hideous crimes. Co-stars Luke Evans, Alice Eve and Brendan Gleeson.